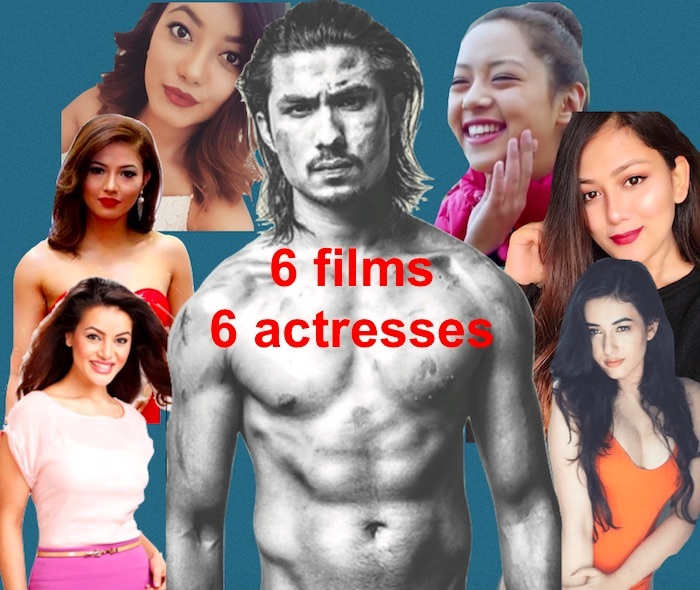 Nepali youngster’s sensation, Anmol KC, is known to be featured opposite to new actresses in the film industry. As all of his movies are super hit movies, debuting with Anmol is one of the biggest privilege any girl can get. When a new actress is introduced with Anmol, there is a huge leverage for her to get established in the film industry. 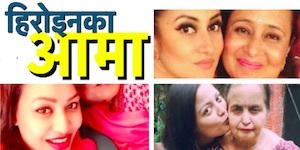 The details about Upasana Singh Thakuri is not available now. The actress is yet to be formally confirmed for the role as she hasn’t signed an agreement. The film team is going to take the final test to see if she is competent in acting skills and her body structure fits the character of the movie. In the upcoming movie, Anmol KC is going to be featured as a football player. 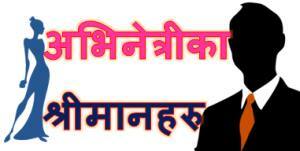 The movie to be produced jointly by the father Bhuwan KC and son Anmol KC is being directed by Diwakar Bhattarai. The story and the script is written by Samipyaraj Timilsina. I will write the biography of Upasana after she is finalized and more details about the actress is made public. Till then, stay tuned. 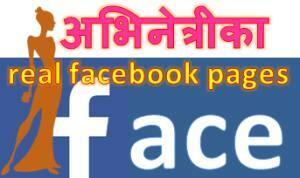 ← Facebook love and marriage of Reema Bishwokarma ended in 2 years, why?